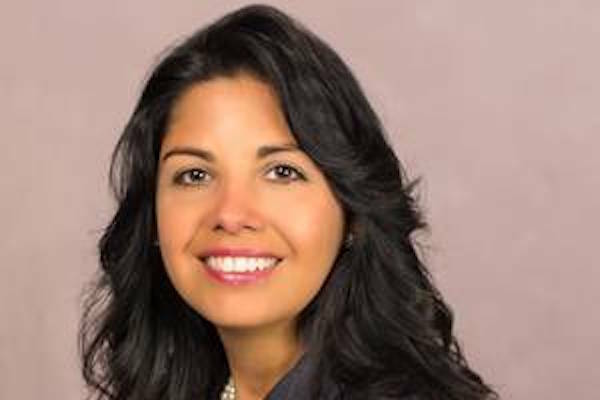 PRINCETON, NJ, July 26, 2016 – The American Red Cross has named Ana Montero as regional chief executive officer of the organization’s New Jersey Region. Montero will oversee all Red Cross service delivery, fundraising and external relations within the state. Montero brings more than 20 years of public service and management experience to her new role, including the past two years as chief operating officer of the American Red Cross Los Angeles Region. The Los Angeles Region is the second largest Red Cross region in the country, serving some of the country’s most diverse communities in an area vulnerable to multi-hazard disasters. Prior to joining the Red Cross in 2014, Montero served her home state of New Jersey as assistant commissioner of the Department of Community Affairs, and as a director with both the Department of Labor & Workforce Development and the Department of Human Services. She has been credited for her work on numerous statewide and multi-state partnerships related to community redevelopment, historic preservation, STEM initiatives, industry-retention efforts and youth development programs. Montero graduated from The College of New Jersey and holds a law degree from Rutgers University. She is a 2016 Presidio Institute Fellow and Lead New Jersey 2003 Fellow. The American Red Cross provides programs and services to a population of 8.8 million in New Jersey. The Red Cross trains and mobilizes more than 5,800 volunteers who support the delivery of services throughout the state. In New Jersey last year, the Red Cross responded to 889 local disasters, mostly home fires, helping 1,820 displaced families; collected 88,439 units of blood through blood drives and Red Cross Blood Donation Centers; provided 3,920 military family case services with emergency messages, helping families find assistance and/or get counseling and referrals; and trained 117,088 individuals with life-saving skills in preparedness, CPR, AED use, first aid and aquatics. For more information, please visit redcross.org/NJ or visit us on Twitter @NJRedCross.